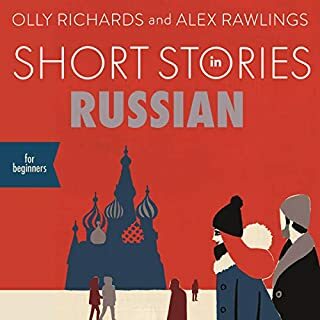 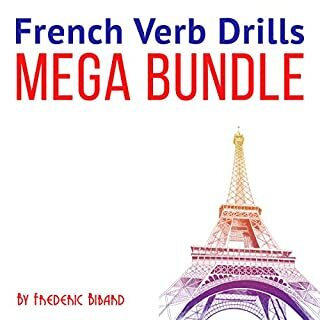 you'll learn about word order and pronunciation, and how to say what you must and can do with…- word order: 'the situation political'- pronunciation of final consonants; the 'CAREFUL' consonants- 'too'; 'so'; 'if'; 'still/still more', 'a little', 'more'- 'big/tall', 'little/small' and how they change for 'he' and 'she'; 'late', 'later'; 'fast'- 'wine', 'water', 'glass', 'bottle', 'cup', 'coffee'- words ending in al: 'general'- time expressions: 'later', 'now'- 'other', 'the other thing', 'another thing', 'something else'- 'to see', 'to see again', 'to have', 'to leave/depart', 'to sleep', 'to understand/comprehend'- polite expression: 'goodbye (= to see again)'- nouns, verbs and adjectives explained- 'I must…'; 'I am…'; 'I can…'; 'I can't…'- 'tired', 'busy'In the next lesson you'll learn how to express the present tense, give orders and use negative forms like 'nobody' and 'nothing'. 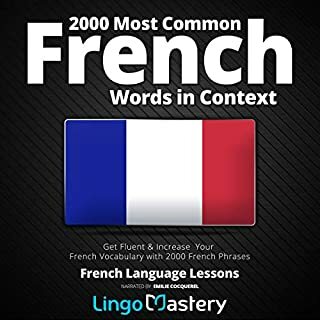 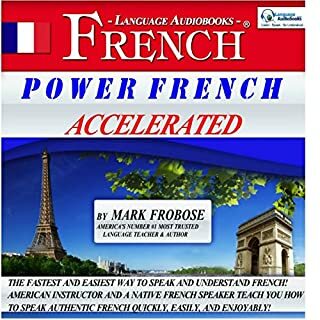 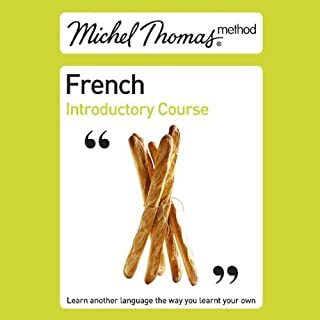 It is a great way to learn French. 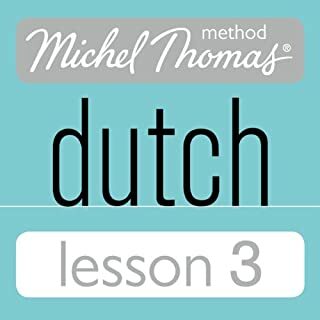 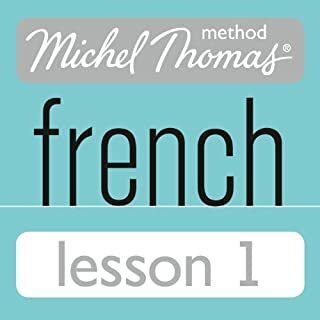 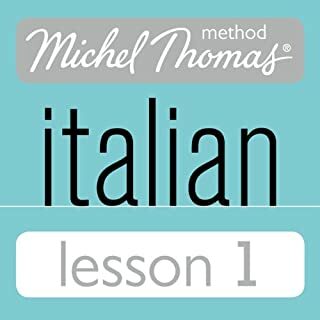 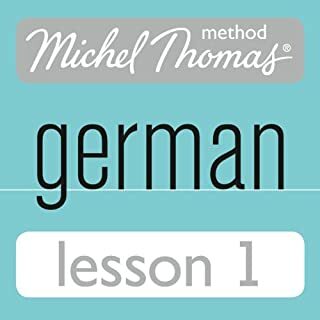 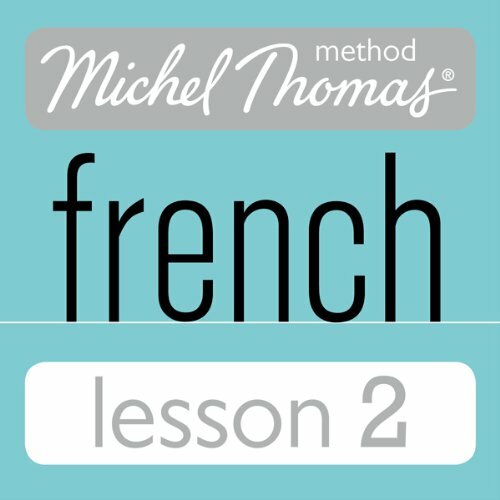 But it really pisses you off when Audible interrupt yr lesson to ask you to rate "Michel Thomas " lesson. 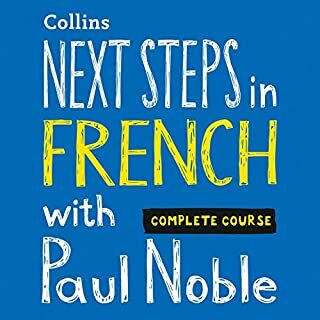 I have put a comment on Face book. 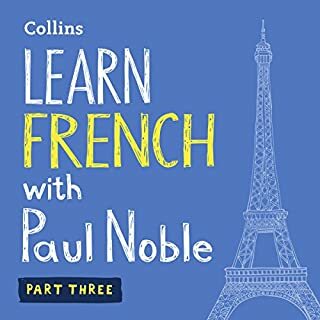 And now I can't use Audible to listen to our books. 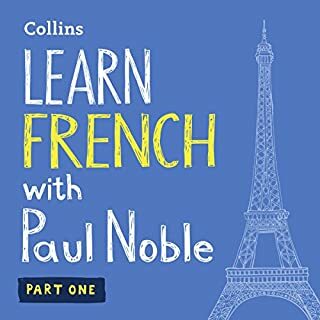 Please help audible, otherwise I shall not buy any more books. 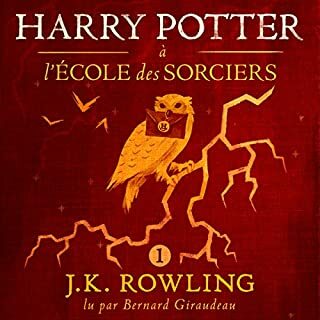 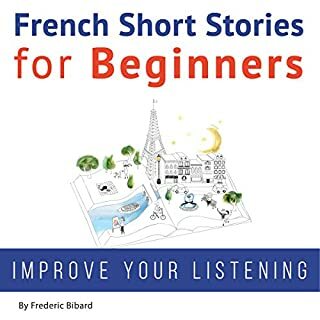 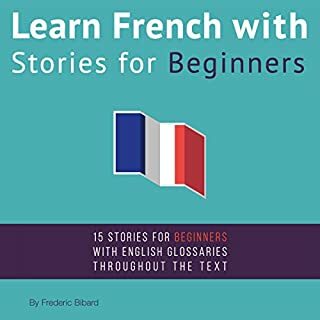 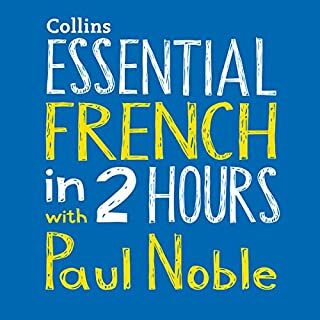 This is a very good book and has help me better understand the rules of the French language. 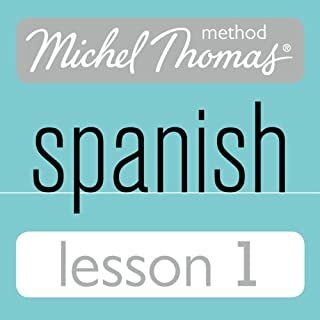 I have found that it does help having some grounding principles from school or self learning beforehand.